"Publica Group's executive chef Rafael Tonon's lunch menu - available Friday to Sunday - includes lovely light options such as crispy flathead tacos, kingfish crudo, or whipped goat's curd, almonds, truffled honey with housemade lavosh. De-light-ful." "Every aspect of the laid-back, yet sophisticated, venue is designed to reflect the seaside suburb, from the pool party-style house music that plays, to the seafood-heavy menu, to the many outdoor tables to catch the sea-breeze. 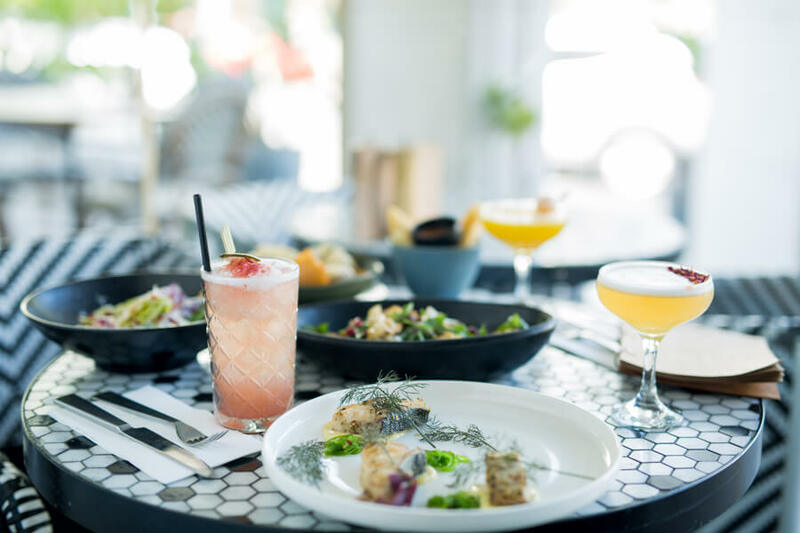 The food is certainly worth returning for but it's the well run bar that will see the place thrive as a popular drinking venue"
"Henrys: Cronulla newcomer smashes stereotypes with relentless great service, great food, great vibe"